Reba White has some powerful and down to earth information that can help you recognize your intuition. Her exercises are beneficial and should be explored. I know you will find some encouragement from her article. Most of us as children grow up being taught that visions, dreams, spiritual messages, spiritual visitors, etc, stem from our over active imagination and have no real meaning; they are brushed off as nothing of real consequence. Moreover, if you grew up in a Christian-based household or were exposed to Christian-based teachings, you also grew up being taught that such things were evil. As a result, our natural abilities have been smothered and locked away, and/or replaced with fear, or shoved aside as a figment of our imagination, including our intuition. It is unfortunate that what was once welcomed as gifts, and in some cases revered, have been replaced with fear and negativity. It seems to me that in some cases, we have moved backwards rather than forward on the evolutionary path. 2. Present Moment Solitude. Steer away from distractions that keep your mind occupied. Know when you are aware of your surroundings and cherish those moments. This helps develop inner mental accuracy and focus. Appreciate a beautiful scene of nature, or the sound of natural sounds, like the chirping of birds, the crunch of footsteps in the snow, etc. These natural resonances can enhance intuition and psychic abilities. 3. Listen. The act of listening is important in increasing psychic awareness. After continuing this exercise for some time, you will begin to notice an increase in your overall awareness, which affects your level of intuition. 4. See without Looking. Many teachers call this softening your vision. a. As you sit outside, especially around sunset, gaze at a distant bush, bed of flowers or tree. Soften your vision. By this, I mean while looking at an object, relax your eyes, so that you really do not see it anymore. But you are still seeing in a non-descript way. You still can see the bushes, but you do not look at it too hard. 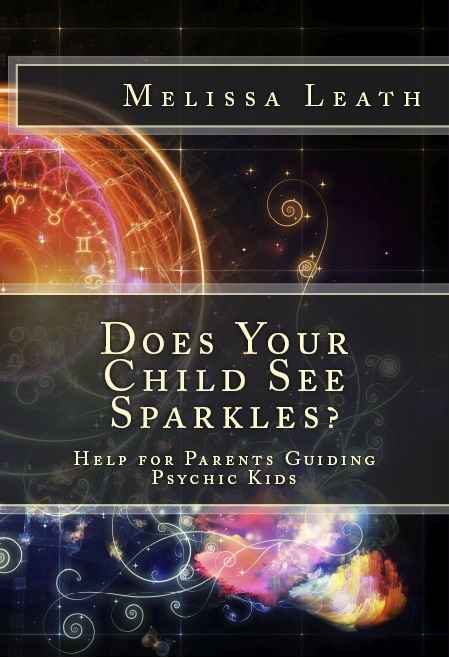 This gives your spirit a chance to show you sparkles, lights and other colors that the physical eyes do not see. These colors and things are always there, but humans do not normally look for them. They are not part of our regular world, so the conscious mind filters the vision out. b. This can also be accomplished at night, after you turn off the bedroom lights and adjust your eyes to the dark. Lazily look around your room. Do not try to make out the shapes and figures. Just relax your eyes and only see. 5. Ask to See. You are constantly surrounded by loved ones who have passed away, spirit guides, angels, and other loving entities. They are always supporting you and bringing your information. They show themselves to you. Give yourself permission to see them in a spiritual vision. Ask them to show themselves to you in a way that you are able to recognize them.